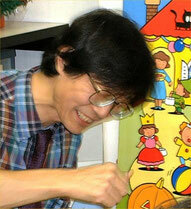 One of Yoshy’s best friends, Ms. Yap Socy’s special message got to Yoshy by e-mail on Saturday, October 15th. 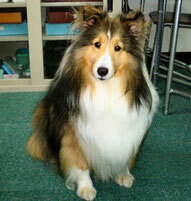 Let me introduce hers as follows. 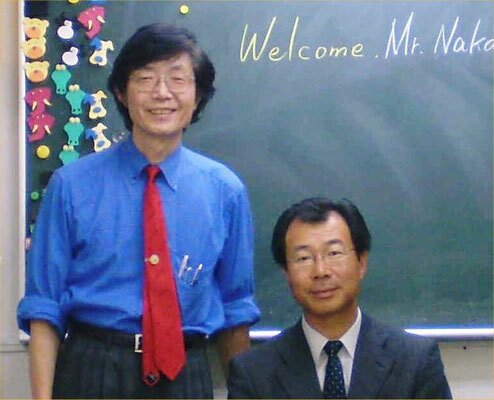 Mr. Nakamura who is Secretary-general of Japan LL Education Center sent Yoshy his warmhearted encouraging message on Tuesday, September 06, 2011. 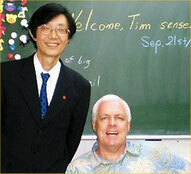 Thank you very much, sir! 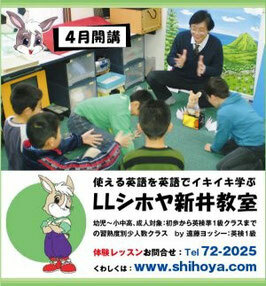 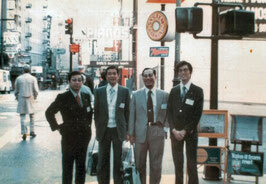 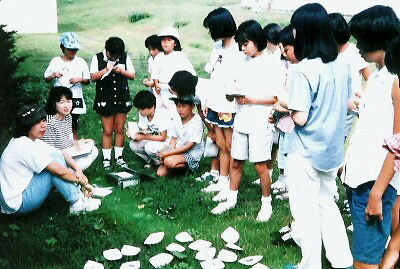 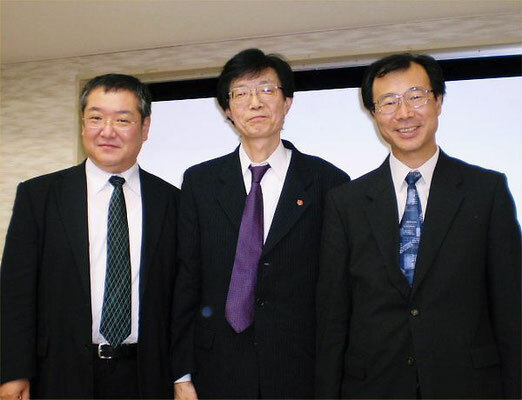 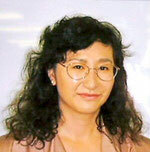 <Encouraging Message>: You have been one of the pioneers and running LL Shihoya Arai School for 37 years. This year it is going to hold “Speech Contest Interclass” and “English Drama, Six Jizos” performed by LL elementary students. 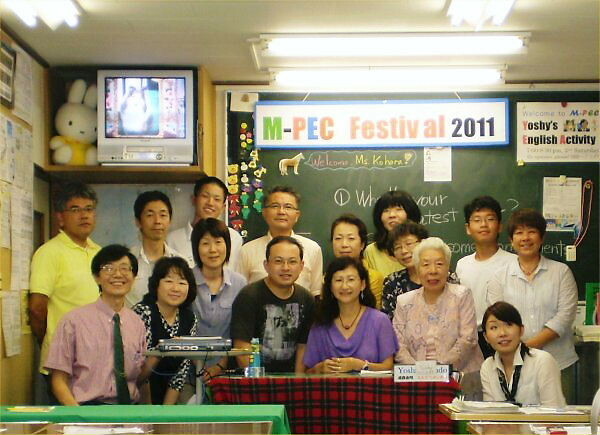 And more, Myoko Powerful English Club (M-PEC) is the 5th anniversary this year. It is going to hold “M-PEC Festival” in which “English Drama, Haneuma: Prancer” is performed. I am happy the both events will sure be successfully done. I hope you to esteem “to keep making opportunities” both your students and the members of M-PEC could keep learning English and growing in there from now on.